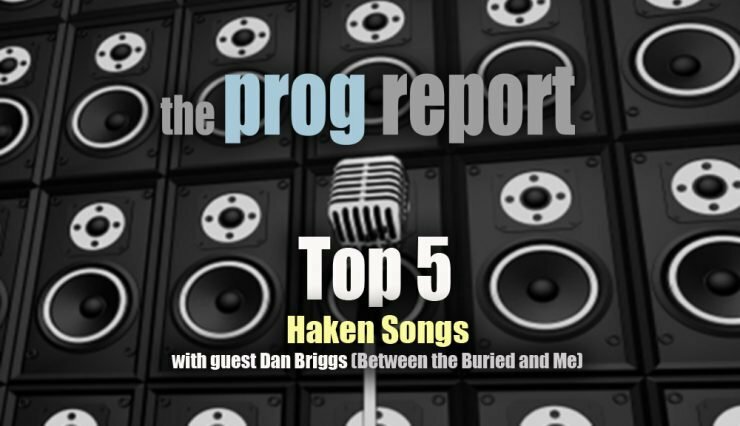 In celebration of the release of Haken’s first live album and their 10 year anniverary, Between the Buried and Me bassist Dan Briggs, joins The Prog Report’s Roie Avin and contributor Victor Giol to discuss the Top 5 Haken Songs. 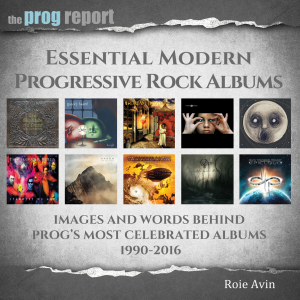 Haken have just released their first live album called ‘L-1VE’, which celebrates their 10th anniversary tour and last album Affinity. 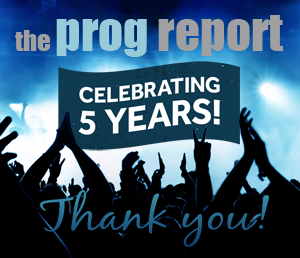 This makes this a perfect time to do a Top 5 Haken songs podcast. To join us, we have recruited Between the Buried and Me bassist Dan Briggs, who also plays in Nova Collective with Haken’s Richard Henshall, so he is a great person to have talk about Haken. 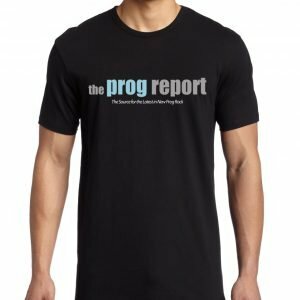 Briggs joins The Prog Report’s Roie Avin and contributor Victor Giol to discuss the Top 5 Haken Songs, as well as lets us in on the latest with Between the Buried and Me. As always, please let us know your choices.